Sometimes household expenses can get the better of you. When your water bill comes due and you are sick of feeling overwhelmed by the expense, then it’s time to consider upgrades to your home that can lower your water usage. Here are our top plumbing tips and trick and household upgrades to help lower your water bills. 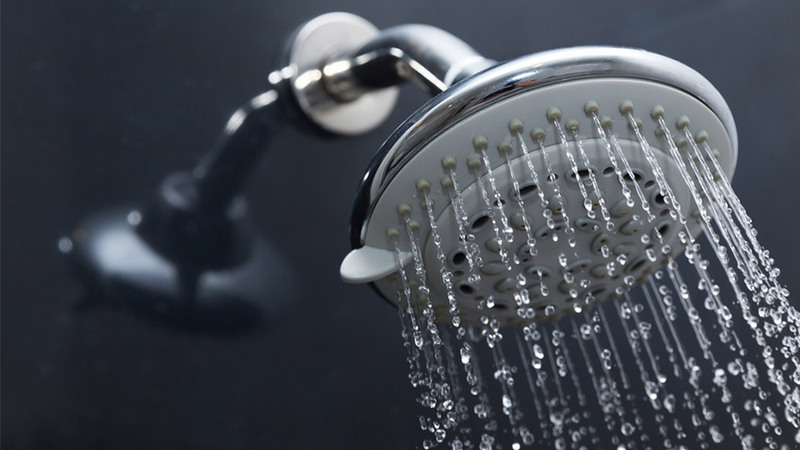 A large majority of all residential water usage is from household showers. Which is understandable, especially when you consider the fact that most ordinary shower heads use about 9L of water per minute. NINE LITRES! The good news: there are many modern shower head fixtures available that have a much more appropriate 7.5L per minute flow rate. While that may not seem like a big difference now, just wait until your next water bill… you’re welcome. The other bulk water consumer: toilets. Especially older toilets that don’t have any water regulators. Water efficient toilets use less water per flush, which can significantly reduce a family household’s water consumption. An important step is to make sure none of your tapware are slowly dripping. It may seem small, but continued, constant dripping is going to add up and will reflect onto your bill. You can also consider an upgrade by having a plumber install an aerator onto your tapware. This is a small device that will inject bubbles into the stream, displacing the water. It will save you roughly 2.5L of water per minute. That’s a thumbs-up in our books. If your washing machine is an old model, then watch out. Depending on the size, the average washing machine will use anywhere from 110L-170L of water per load. Shocked? Well, most high-efficiency energy saving models can save you anywhere between 53L-65L per load. It’s a fix that’s well worth the cost, because in no time your water bill savings alone will make up for the expense. If you don’t know already: using the dishwasher is far more water-efficient than washing dishes by hand. However, to make this efficiency rise an upgrade to a newer model is your best bet. Water-smart dishwashers, on average, have the potential to save you roughly 14,000L in its lifetime! To upgrade your Gold Coast homes plumbing fixtures to more water-efficient models, give the expert team at M.J. Walker Plumbing a call today. We can assess your situation and offer the best solution and plumbing service possible to suit your needs.